New food photography work from your homie Justin Sullivan. 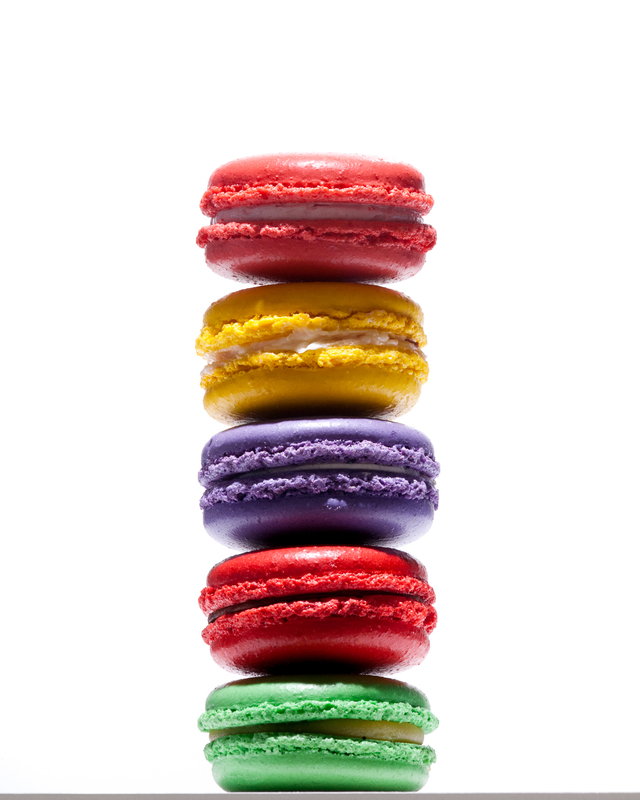 Fresh macarons from the unstoppable Bottega Louie downtown Los Angeles. This entry was posted on February 25, 2013 by justinsullivan. It was filed under Uncategorized and was tagged with advertising, bakery, baking, Bottega Louie, downtown, DTLA, editorial, food, Justin Sullivan, los angeles, macaron, photographer, Photography, still life, tabletop.